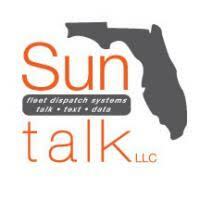 Signal Communications, in partnership with Suntalk LLC, is the leading Wide Area Radio Coverage provider in Southeast Florida. We are a Motorola Solutions Channel Partner offering state-of-the-art Motorola Connect Plus all-digital two way radio communication solutions. 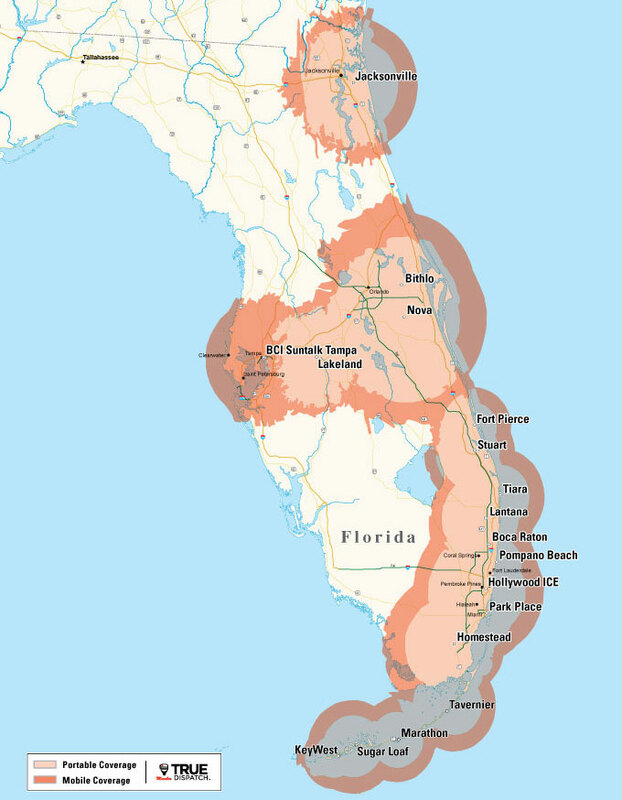 Our coverage area, unlimited talk features, and seamless connectivity enable your business to stay connected and stay productive when it matters most. We have service and support personnel to insure your critical communications network performs at the optimum level. Service personnel are equipped with the latest diagnostic equipment and backed by the Motorola factory support team providing the highest quality service and repair for today’s sophisticated wireless systems.